A seven-seat SUV, known as the ID Lounge, will be revealed at the Shanghai Motor Show in April. A luxurious range-topping model with exterior and interior similar to the firm’s new third generation Touareg. 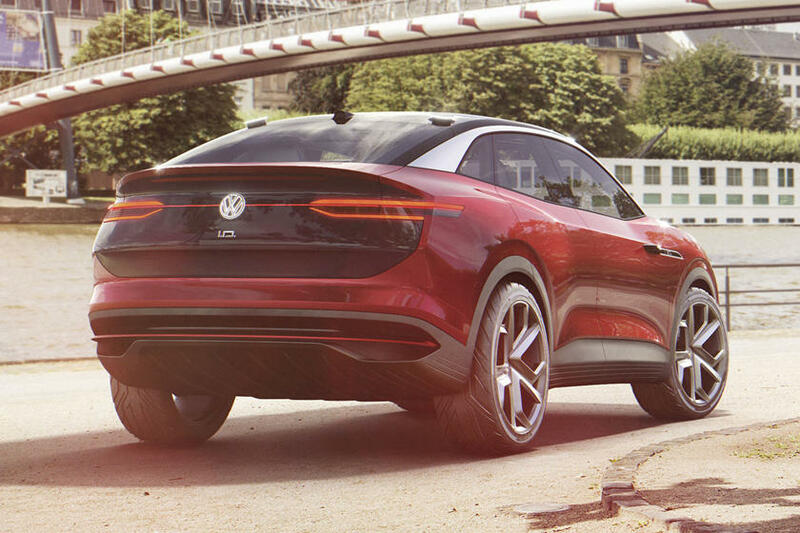 Based around the largest version of VW's new MEB Platform, the ID Lounge is targeted to join the german maker’s model line-up in 2021 as a direct rival to the Tesla Model-X. Power for the four-wheel-drive SUV uses two electric motors, one powering the front wheels and the other the rear wheels, delivering a combined power output of 369bhp. The model is expected to receive a 111kWh lithium ion battery and a range of up to 372 miles. 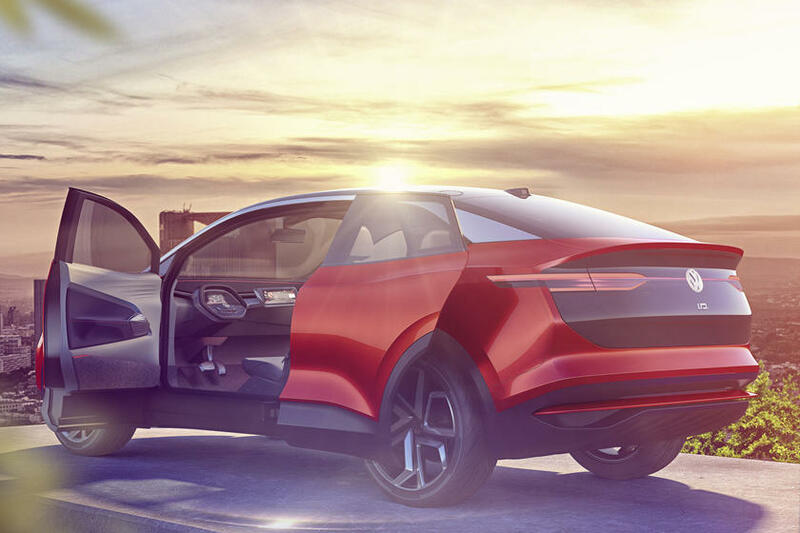 The ID Lounge is among three electric-powered SUV models that are planned to be introduced by Volkswagen by the end of 2022. It will join two versions of the high-riding ID Crozz, each with its own distinct bodystyle.